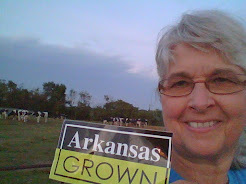 The landscape of Northwest Arkansas is rapidly changing with our population growth and development. As the places I've known since childhood are gobbled up with urbanization, I know that it is important to protect the open spaces that we all enjoy. 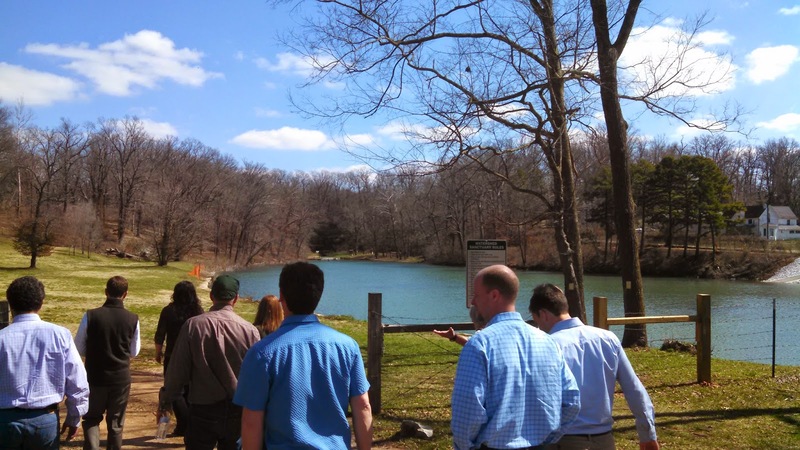 Members of the Northwest Arkansas Open Space Steering Committee are on a mission to develop a coordinated,voluntary program to protect and promote the region's most valued natural landscapes and open spaces. 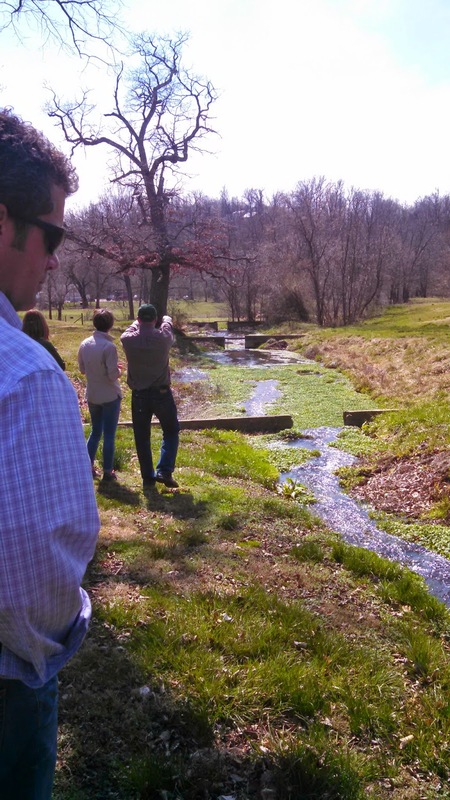 We enjoyed taking a field trip Monday afternoon to visit three natural springs in our area. I'm thankful for this process that has the goal to preserve these assets of our community that will maintain the high quality of life as the region grows.